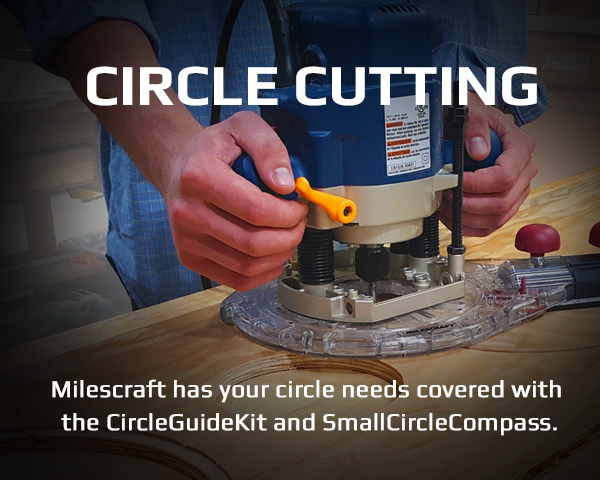 CUTTING CIRCLES HAS NEVER BEEN EASIER! 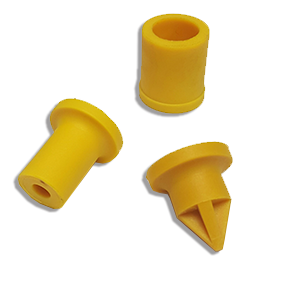 To order replacement parts, please search on the desired part number. 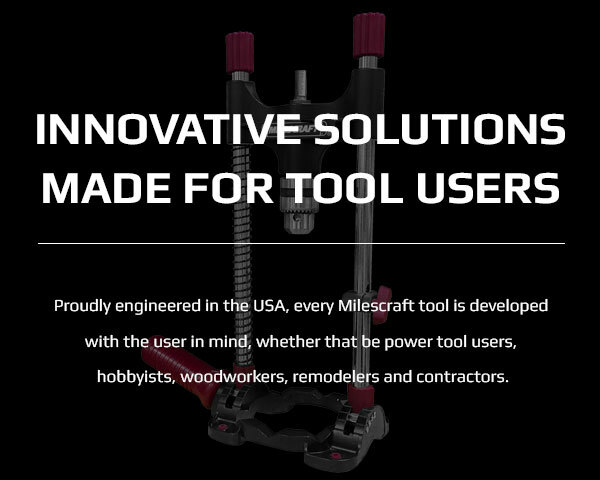 If you still can't find what you are looking for, please contact Milescraft Customer Service and we would be more than happy to assist you. 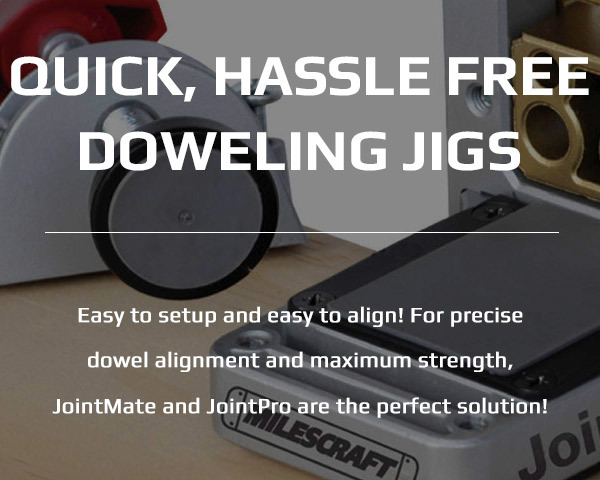 Fill out the information below to see who’s carrying Milescraft Tools near you. 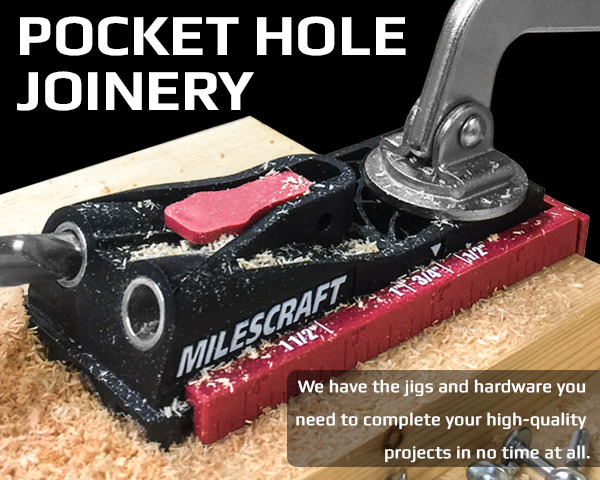 Please note that not all Milescraft products are available at all retailers. 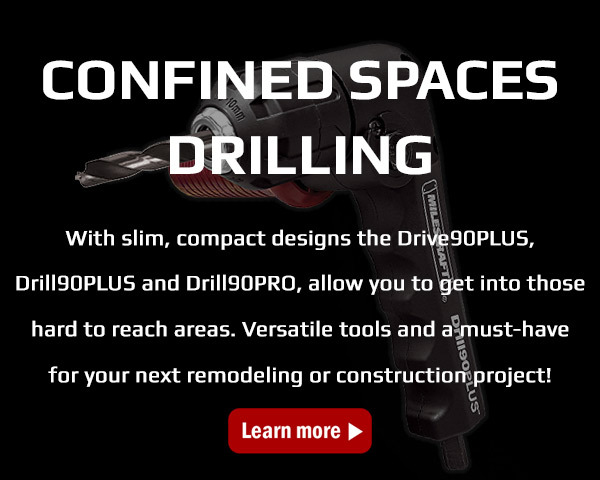 Currently this feature is only available for US and Canada.